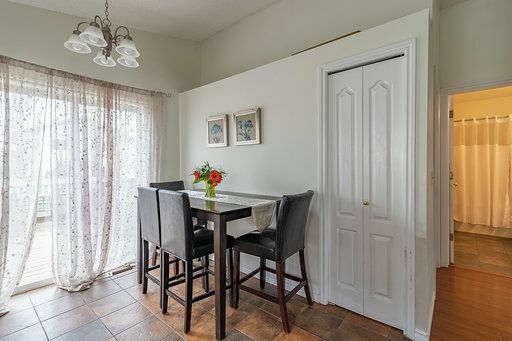 Come and take a look at this breezy and spacious bi-level with 5 BEDROOMS in the settled and attractive neighbourhood of Glastonbury! 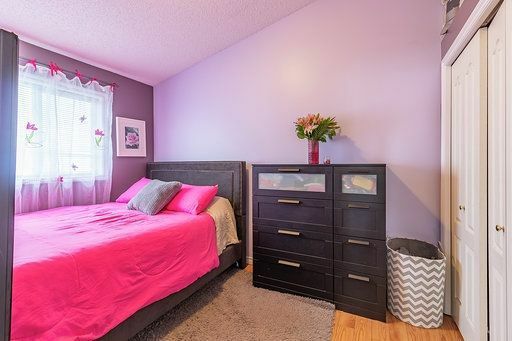 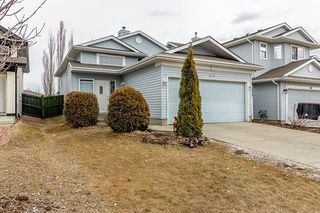 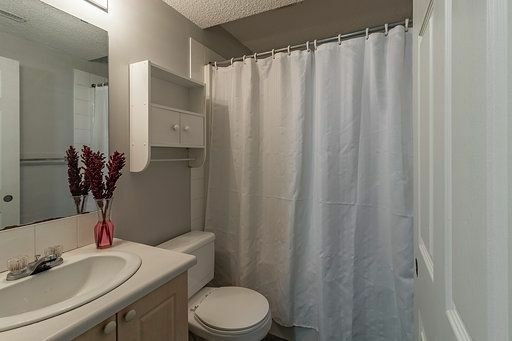 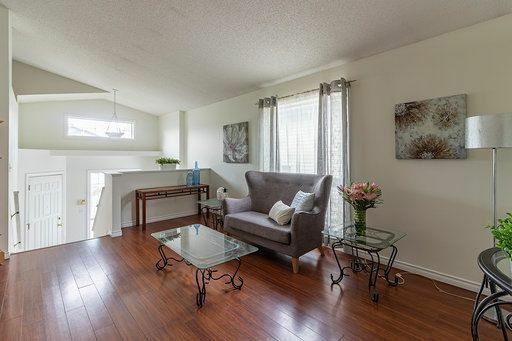 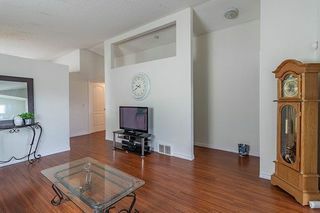 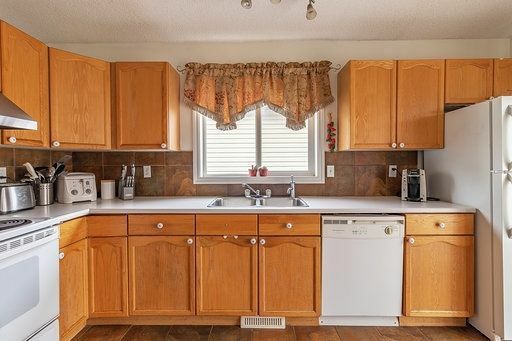 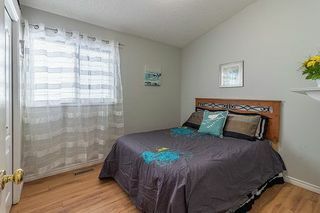 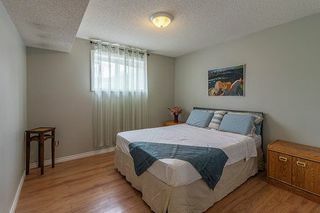 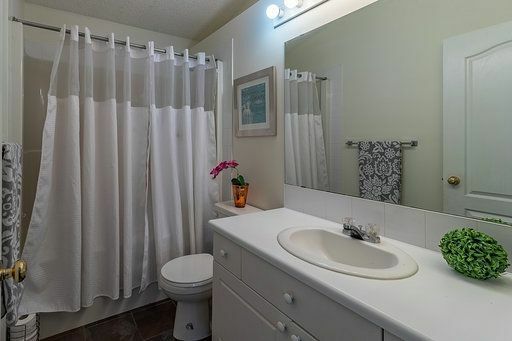 This bright and welcoming family home located in the west end is close to schools, parks, and lots of different shopping options, including WEM. 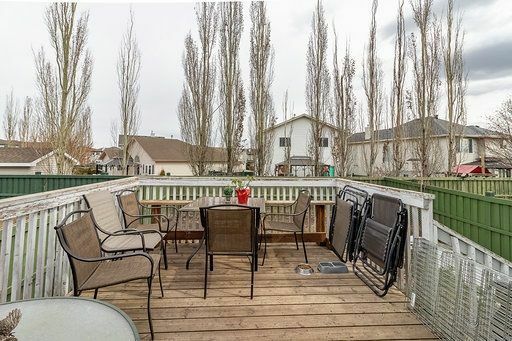 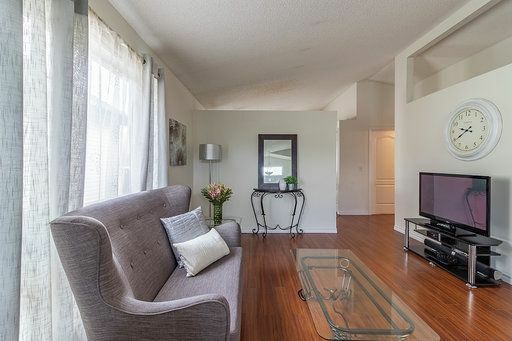 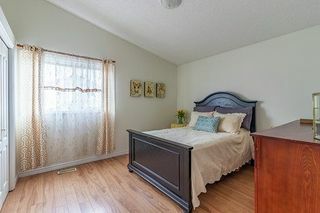 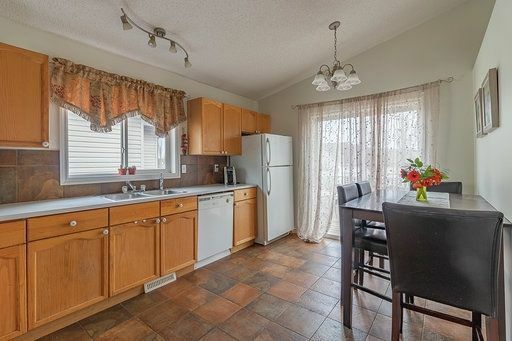 Three bedrooms up and two down with two 4-piece bathrooms, this home also boasts a LARGE KITCHEN with an eat-in area and lots of cupboards, opening out onto the BACK DECK through a patio door. 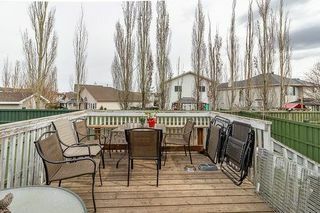 The backyard is a generous size, allowing for BBQ's or as a space for children to run around and play. 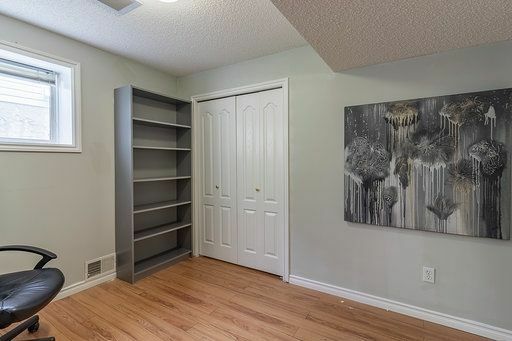 All rooms inside are a generous size, there is no shortage of storage, and a very recent repainting makes for a fresh feel throughout. 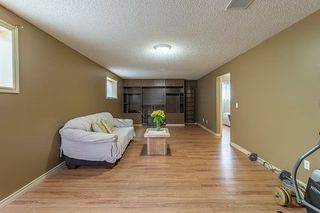 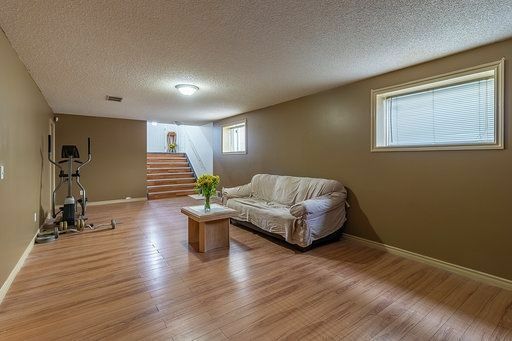 This home is also close to major transportation routes including the HENDAY, making it the perfect choice for someone who wants to live away from the hustle and bustle of the city but still have quick and easy access to everything it offers.